Ronaldo was somber as he made an appearance in a Madrid court on Monday 31 July. He's often referred to as the highest-paid footballer in the world -- and yet he stands charged with €14.7 million tax evasion. Spanish prosecutors have accused Ronaldo of evading tax since 2010. 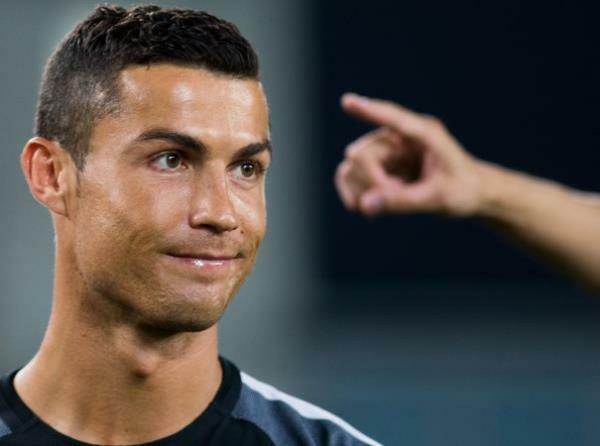 Ronaldo took "advantage of a company structure created in 2010 to hide income generated in Spain from his image rights from tax authorities", they claim, which was a "voluntary and conscious breach of his fiscal obligations in Spain". If Ronaldo is found guilty, he could face prison time. Ronaldo, who is reportedly expecting a baby with 23-year-old girlfriend, Georgina Rodruguez, has previously denied the allegations, saying his "conscience is clear" on the matter. The 32-year-old is the latest in the football world to be charged by Spanish tax authorities after Lionel Messi and Jose Mourinho. Messi was handed a 21-month prison sentence after being found guilty of the same charge last year. The Barcelona star was ordered to pay €252 000 in place of jail time.